Beautiful texture Rob. Isn’t nature amazing? 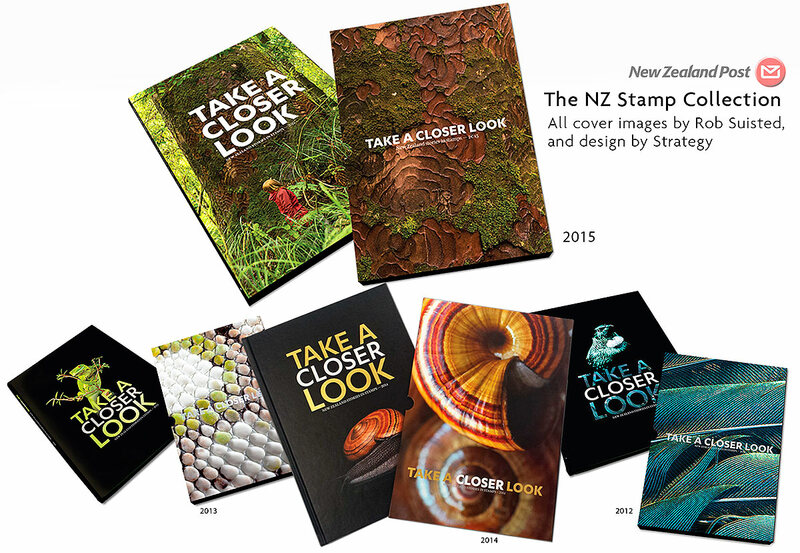 I always buy the annual stamp collection book. I’ll look forward to opening this one! Yep, I have the entire series of stamp books – they`ve been out since 1984,Always get it and already have this year’s one. 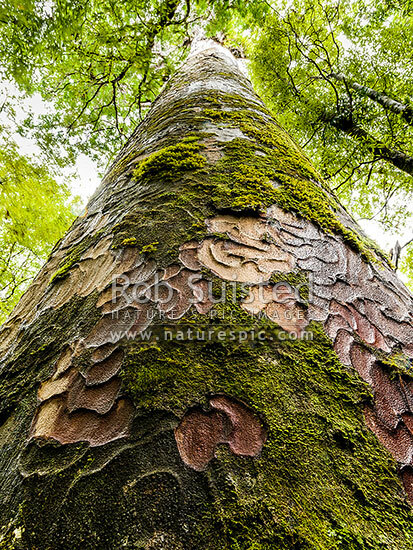 You're reading The most beautiful Kauri tree in the land at Nature’s Pic Images Blog.